Harry N. Abrams, 9781419718748, 48pp. "A very fine piece of historical reclamation that broadens our understanding of the road to revolution." "... The historical accounts are expertly told, and readers will be easily drawn in... A great purchase for supplementing American Revolution curriculum units." 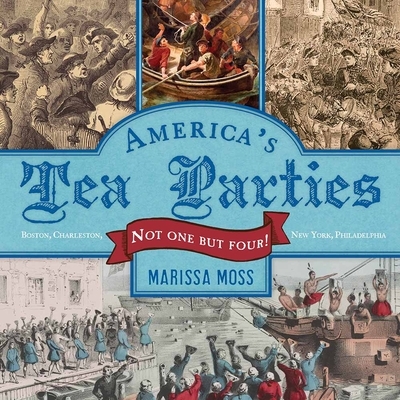 "This book is a quality resource for educators and students looking for an in-depth perspective of early America’s tea troubles."